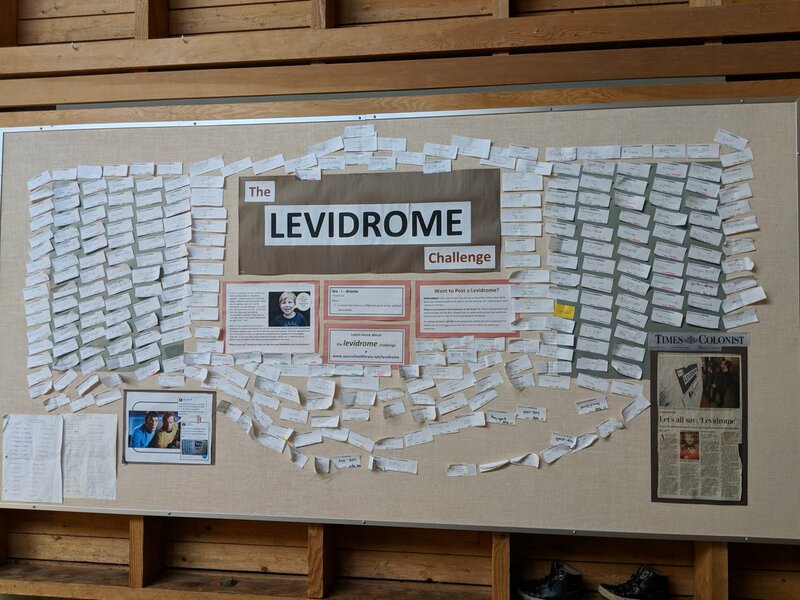 Mr. Richey from Rogers and Strawberry Vale School had created The Levidrome Challenge earlier in the year. 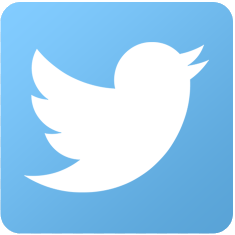 He had previously posted a tweet of his challenge. He later reposted it but this time bringing @Oxfordwords into loop. An article appears on the "Your School Library" website as well. You can view the full article here. We also have a copy of his bulletin board which can be viewed here. The Oxford Dictionary posts an article on their blog titled "You say 'Super Bowl', I Say 'Superb Owl': what is the name for this wordplay?" In the article Lauren Holden from Yorkshire, England, mentioned "In fact, Oxford Dictionaries' lexicographers are currently tracking use of 'levidrome', a word that was coined by a young Canadian boy last year after realizing there is no name for words that form differently when read forwards and backwards (unlike a palindrome).